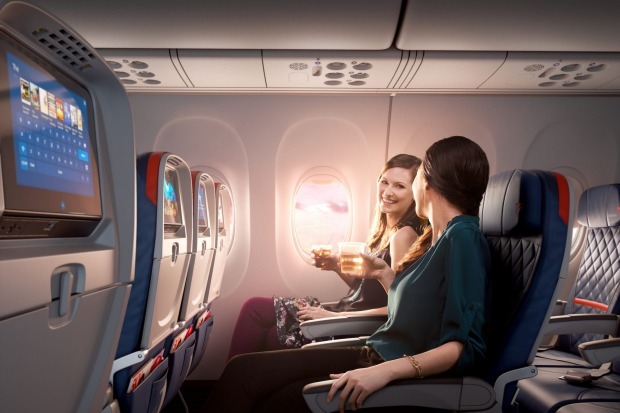 Delta Premium Select was designed with our business and leisure customers in mind who are looking for additional space and amenities on Delta's long-haul flights. 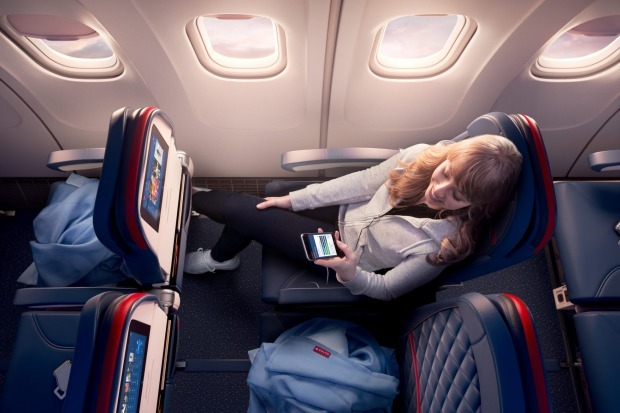 Delta Comfort+ provides an upgraded travel experience in the Main Cabin. 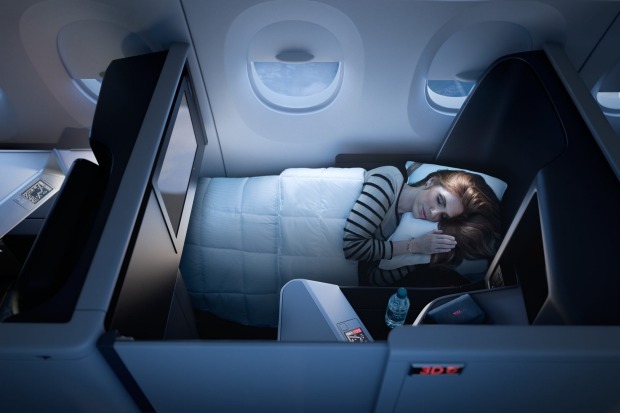 Delta Air Lines has launched its upgraded Boeing 777, which features a business class suite with a full sliding privacy door, on its direct Sydney to LA route – with flight DL40 taking off on Wednesday morning. 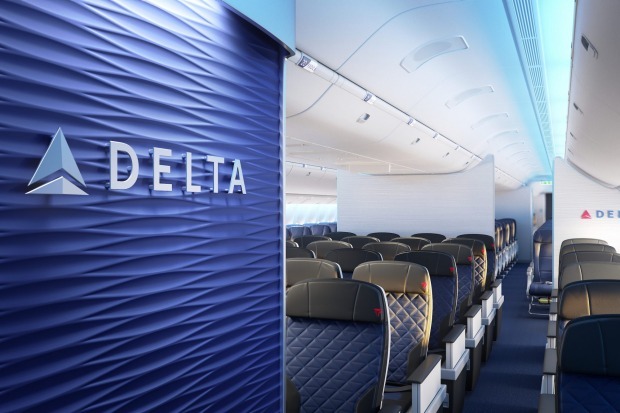 The refurbished Boeing 777 features like-for-like interiors to the airline's A350, with four cabin categories – the Crystal Cabin Award-winning business class cabin, Delta One Suite, its premium economy cabin, Delta Premium Select, its upper economy cabin, Delta Comfort+, and its economy cabin, Delta Main Cabin. 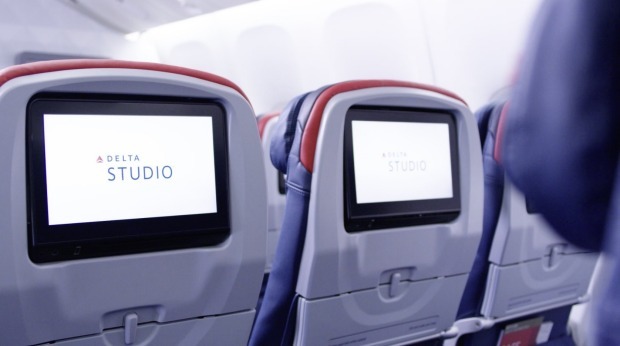 The launch of Delta's refreshed B77s, with wireless in-flight entertainment system, represents an exciting and luxury flight option for Australians flying to US. In recent years several airlines have announced the addition of Dreamliners to routes between Australia and the US. On board the non-stop, 14-hour flight to Los Angeles, arriving at LAX after 7am Thursday morning (AEST) are 296 passengers – 28 in One Suites, 48 in Premium Select and 220 in the main cabin. Passengers on the flight will receive two meals and a snack, as well as coffee by Starbucks. 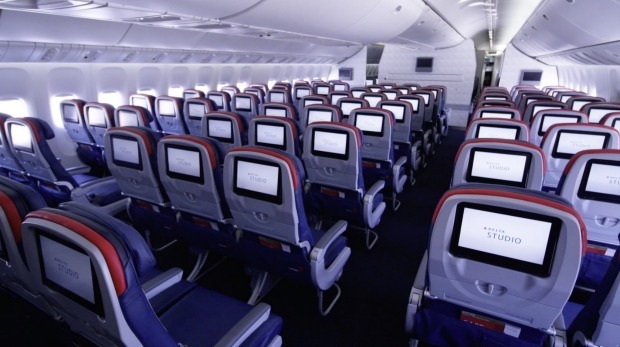 US airlines have been known in recent years to downsize their meal portions, even reduce number of meals on board, not to mention squeezing more seats into cabins. Scott Santoro, the Delta Air Lines vice president who is in Sydney for the launch, assures Australian passengers they will be happy with meal size as well as the coffee on offer. He tells Traveller.com.au that Delta's menu has been designed by famous LA chefs Jon Shook and Vinny Dotolo and the dishes are made from meats and produce sourced from Australia and the US, while the wines have been selected from vineyards around the globe, including California and Australia, for their texture and taste at altitude by notable American sommelier and Delta Master Sommelier, Andrea Robinson. Passengers flying on the Sydney-LA route can expect a menu which includes Otway range Pork, Balmain Bay bugs and a Wagyu beef burger for a mid-flight hot snack, as well as Australian cheeses – Tilba Cheddar, King Highland Roaring 40 blue cheese and Yarra Valley Persian feta. For Delta One Suite passengers, the menu includes chicken thigh with arrabiata sauce and Thao's Farm broccolini, marinated shrimp with Anson Mills polenta, and three cheese lasagna with pomodoro. The one dish Santoro says Australians must try is the marinara-braised meatballs with Bianco DiNapoli tomato, Gioia ricotta and garlic bread. "You won't be disappointed," he says. 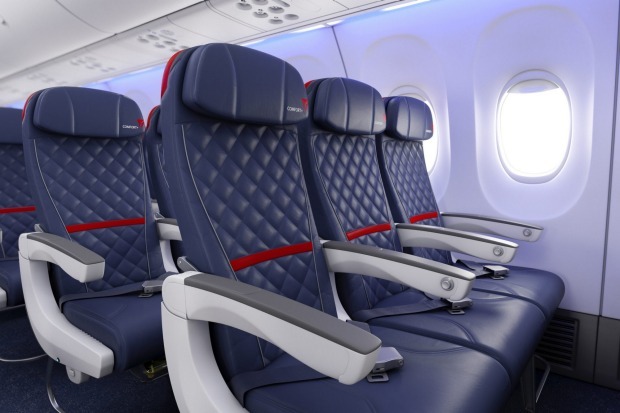 On the subject of airlines trying to squeeze in more seats, Santoro said Delta's decision to have 3-3-3 seating configuration in its upgraded Boeing 777 economy cabin is in line with feedback the airline has received from passengers asking for more room onboard. 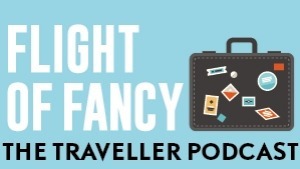 "Our customers want us to make travel enjoyable and ultimately they have asked for more room. So while most competitors have stuck with 10 across (3-4-3 seat configuration) we have gone with nine abreast seating in the main cabin, which ultimately gives more room. [Seat] width is 18.5 inches, seat pitch is 31-32 inches and [seat] recline is 4 inches," says Santoro. 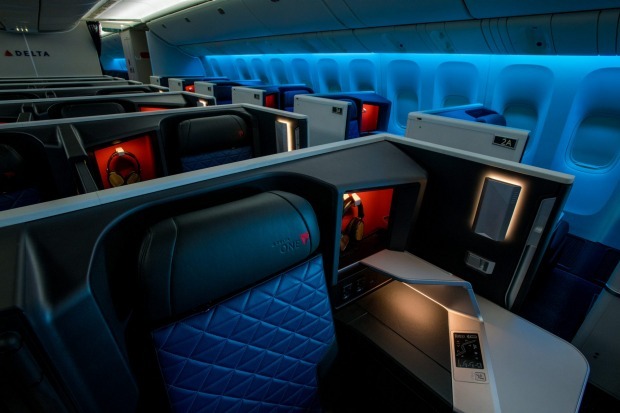 Delta's 777's main cabin offers the widest seats in the airline's international fleet, something which Santoro sees as making long-haul flights between Australia and the US more comfortable for passengers. In Comfort+, passengers receive priority boarding, extra legroom with no leg rest, dedicated overhead bin space and a 5-inch seat recline. 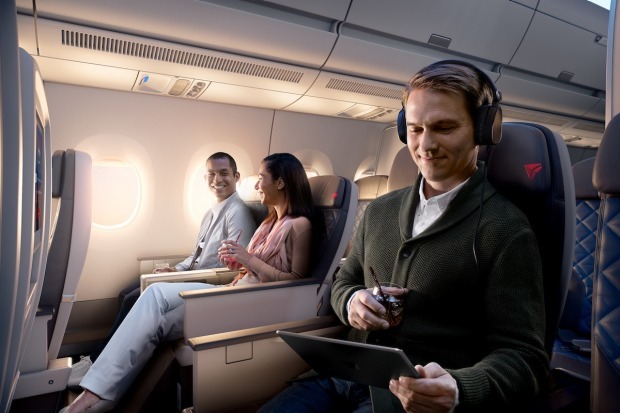 While in Premium Select, passengers get a recliner seat with leg rest, plated meals, noise-cancelling headsets and 13.3-inch entertainment screens. Santoro said the airline also listened to feedback from passengers in business asking for more privacy. Delta's One Suite features include lie-flat beds with memory foam cushion, individual sliding doors for complete privacy, 18-inch entertainment screens, storage compartments and three course meals. 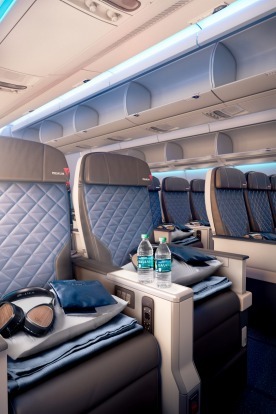 Last year Delta launched its first upgraded Boeing 777 on its Minneapolis to Tokyo route. That same year, the airline launched its A350 aircrafts operating on routes between US and Asia. Delta will upgrade eight B777-200ER and all of its B777-200LR aircrafts (it has 10 in its fleet) by the end of 2019. The airline operates three B777 aircrafts on its Sydney to LA route. The launch of its upgraded Boeing 777 marks 10 years of operation on the Sydney to LA route. The first flight took off in 2009. Delta is an airline partner of Virgin Australia.